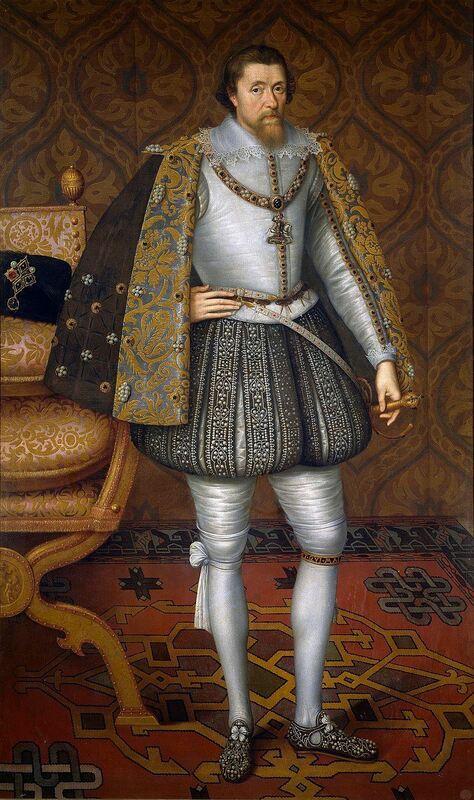 James was King of Scotland as James VI from 24 July 1567 and King of England and Ireland as James I from the union of the Scottish and English crowns on 24 March 1603 until his death in 1625. The kingdoms of Scotland and England were individual sovereign states, with their own parliaments, judiciaries, and laws, though both were ruled by James in personal union. After about the age of fifty, James suffered increasingly from arthritis, gout and kidney stones. He also lost his teeth and drank heavily. In early 1625, James was plagued by severe attacks of arthritis, gout, and fainting fits, and fell seriously ill in March with tertian ague and then suffered a stroke. He died at Theobalds House on 27 March during a violent attack of dysentery.